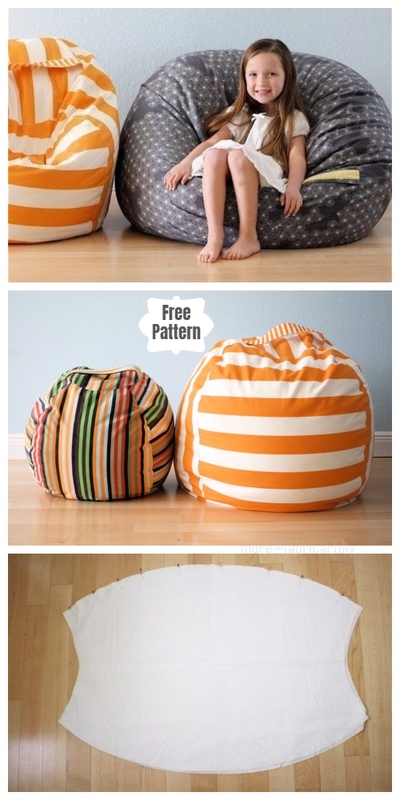 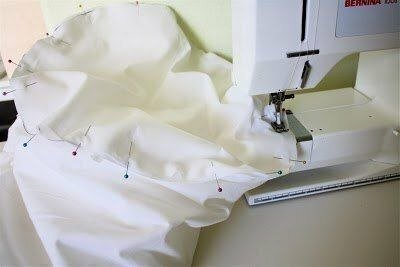 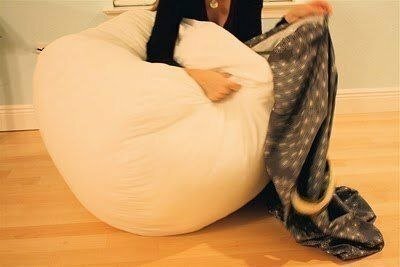 This DIY Fabric Beanbag Free Sewing Patterns is super easy for beginners to cut and sew with fat quater or recycled fabrics. 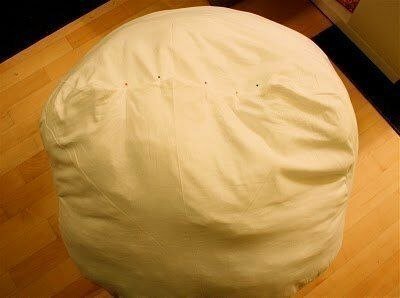 I know kids love to snuggle in this soft beanbag for reading or TV, and want to make one for them, this is an easy tutorial to follow and requires basic sewing techniques. 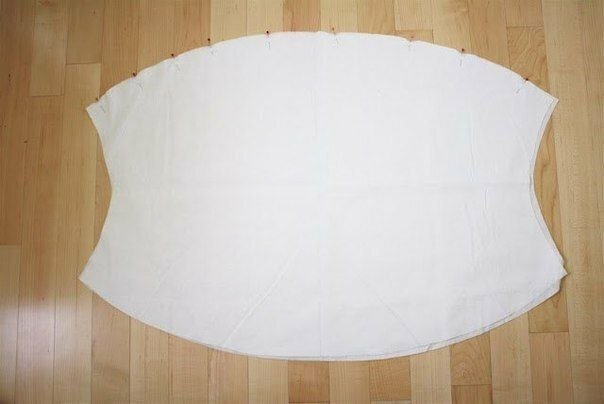 There are a lot of things to sew for kids including recycled ones! 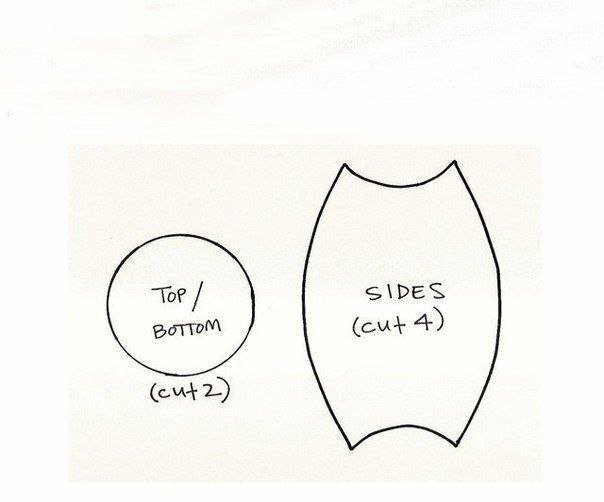 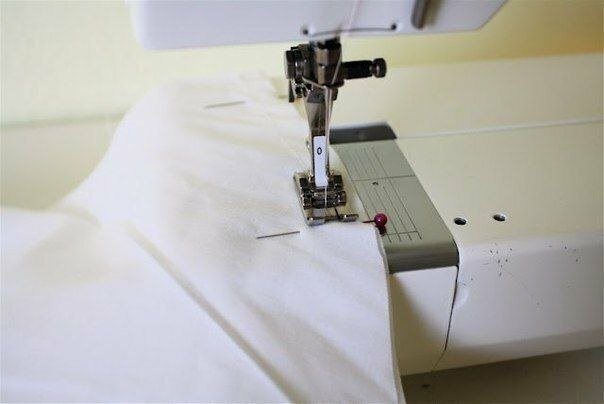 This is an easy tutorial to follow and requires basic sewing techniques. 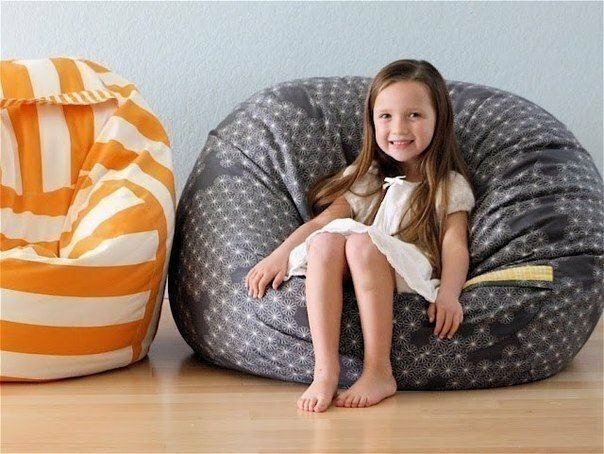 Whether it’s for lounging, movie nights or just curling up with a good book, a pint-sized bean bag chair fits the bill. 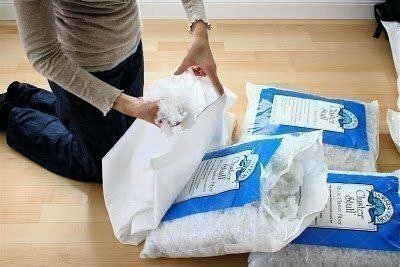 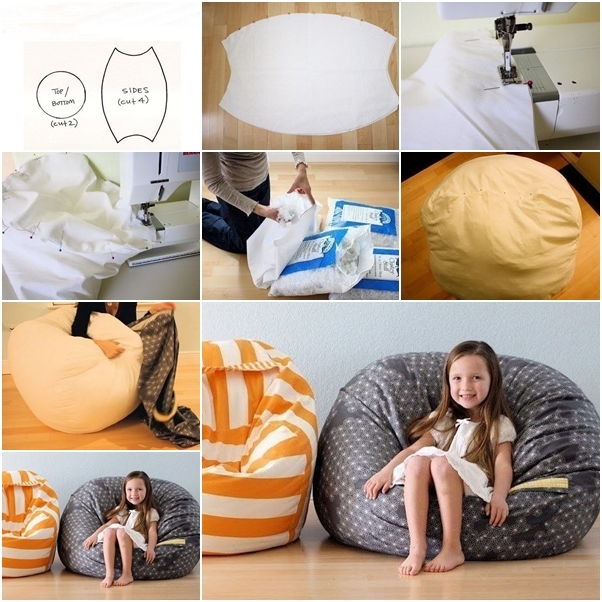 It’s easy and fast for beginners to sew, and it can be used as the toy storage beanbag as well!